When you need a Bakery in Louisville, KY, come to Nord's Bakery. We have many years of experience providing an array of products such as Donuts, Wedding Cakes and much more. We have the resources necessary to get the job done right! We pride ourselves on our excellent service and our affordable rates. For a great service in Louisville, KY, call on Nord's Bakery. 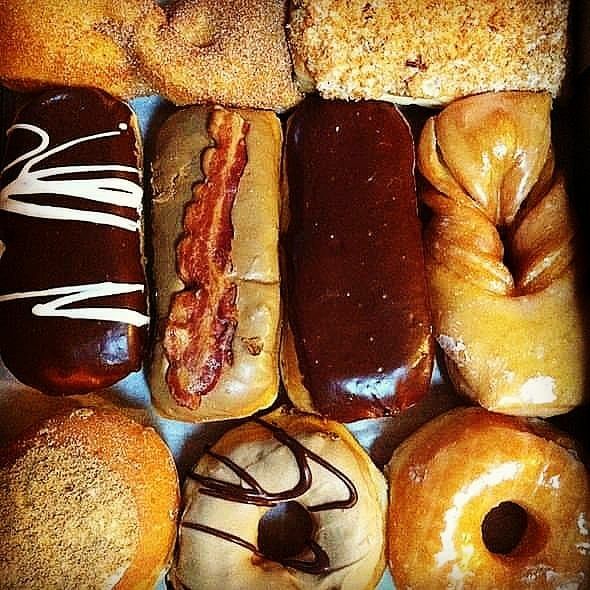 The donuts are the best in Louisville.